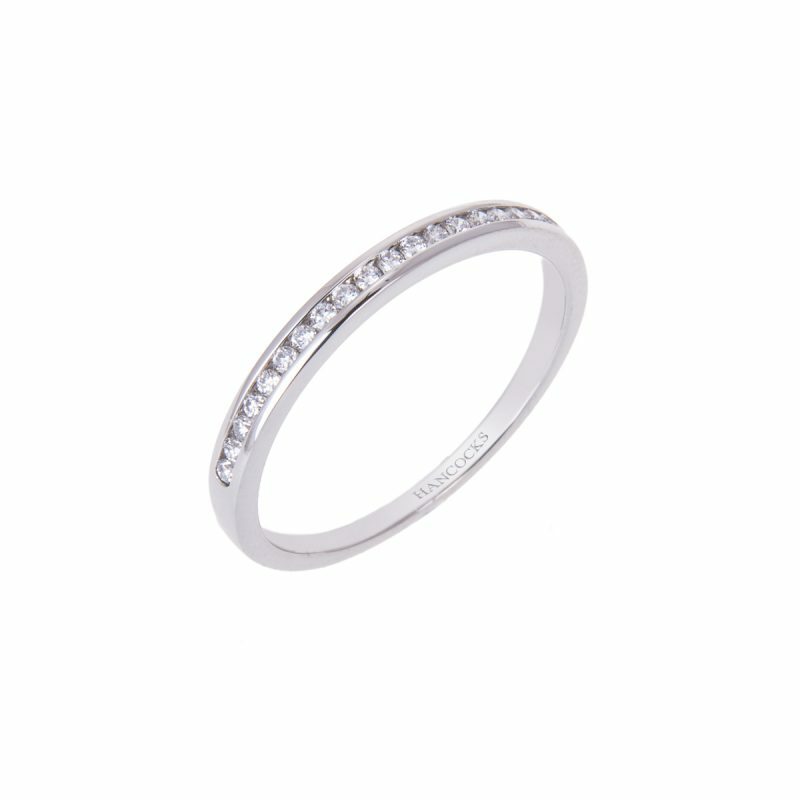 With a fire still burning, and perhaps a precious anniversary or small miracle, love is forever worth celebrating. 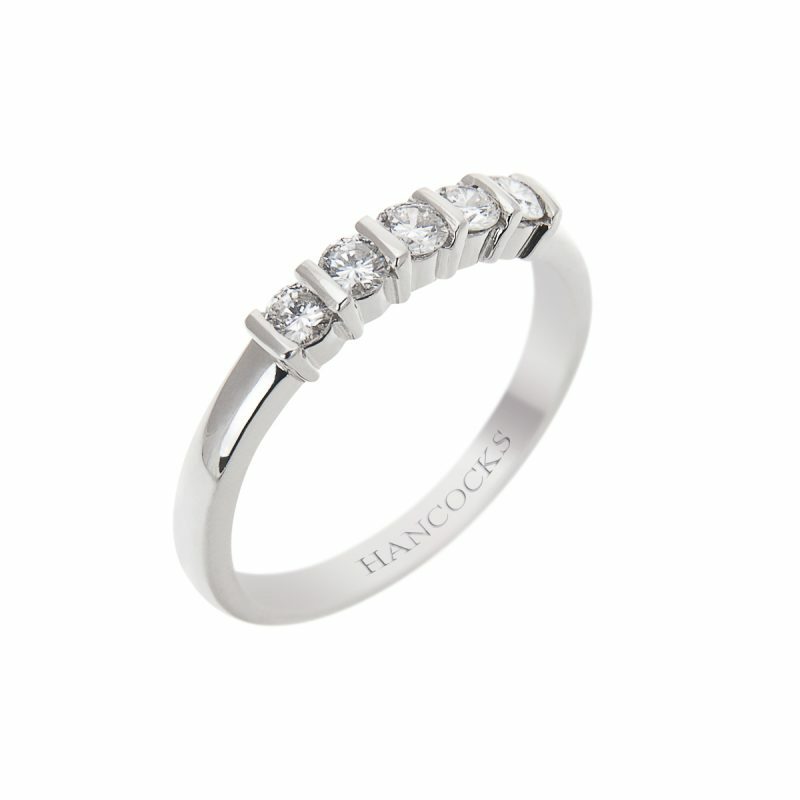 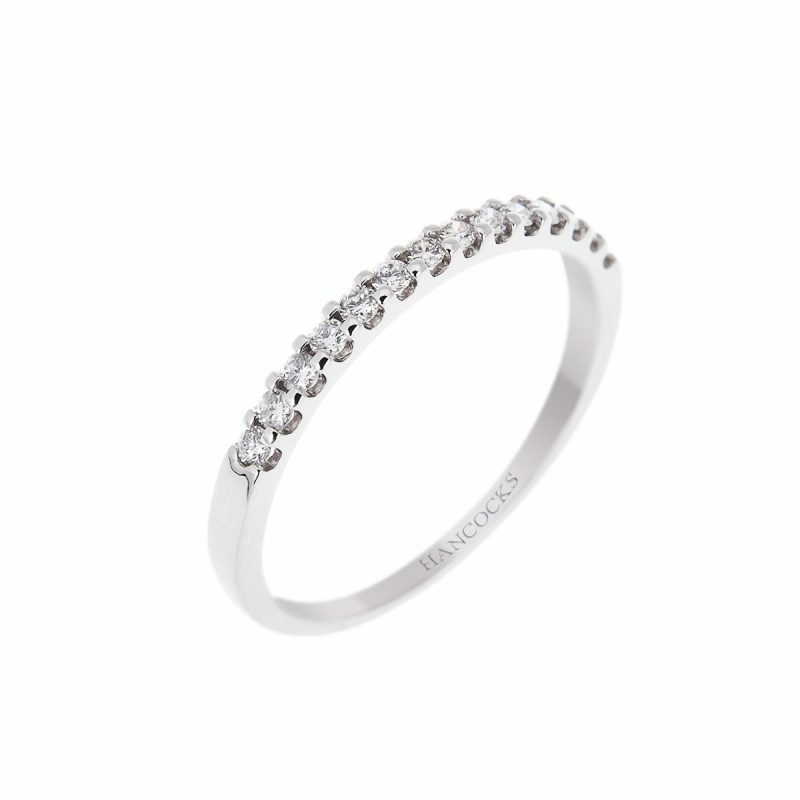 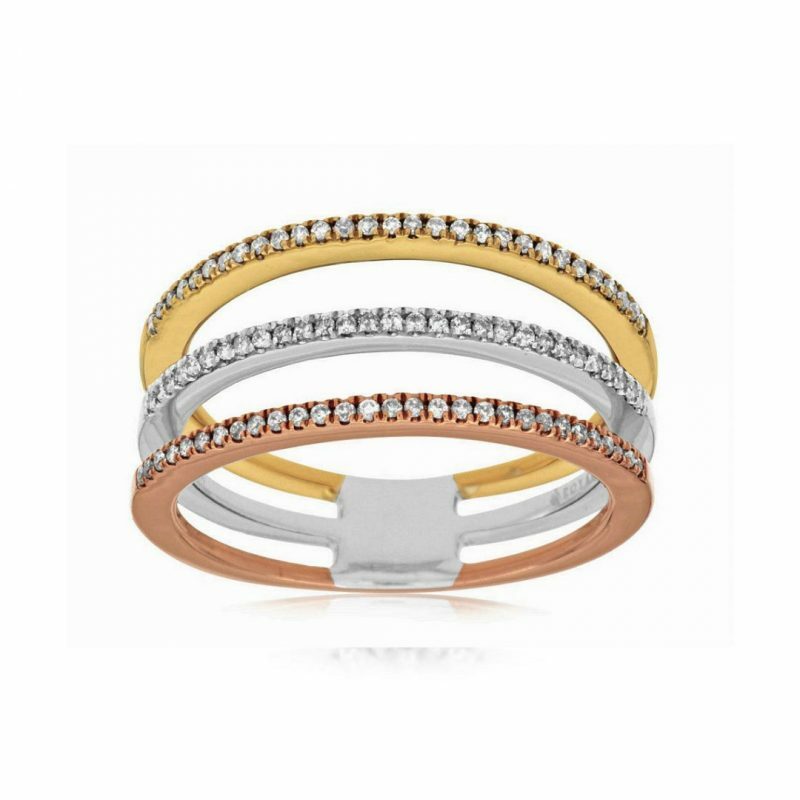 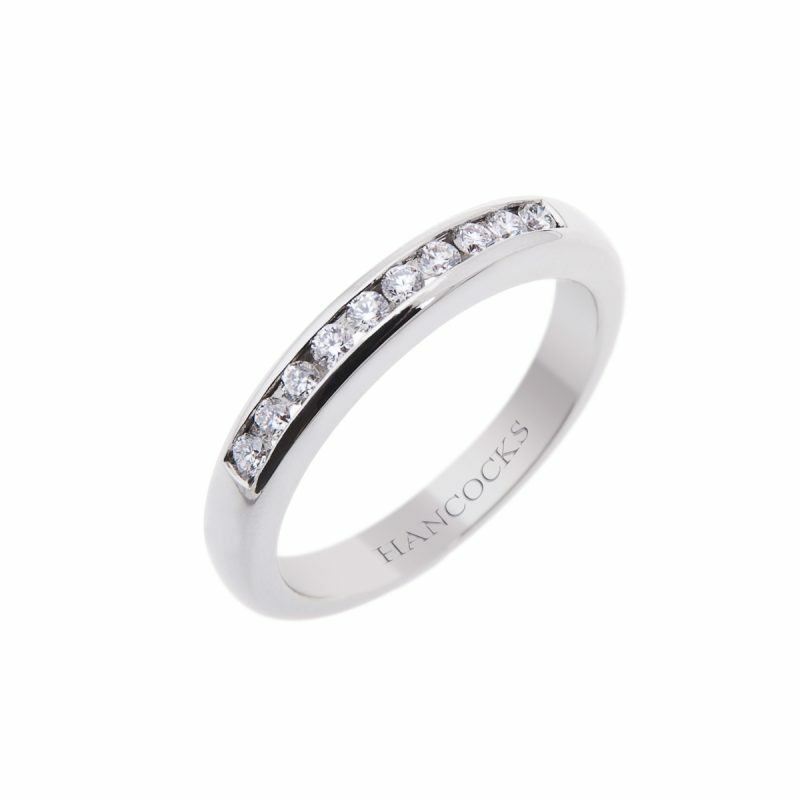 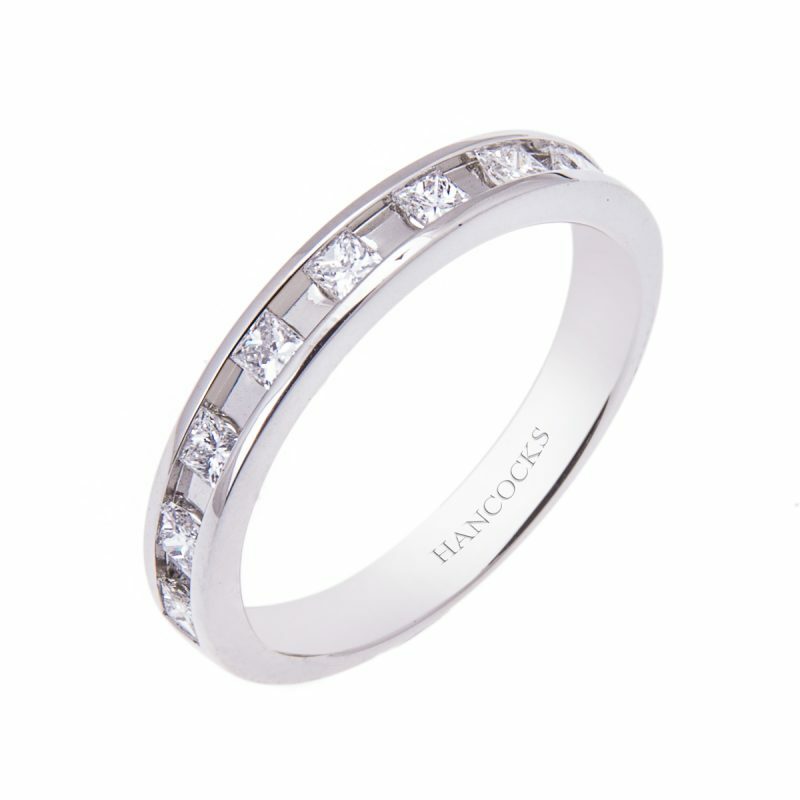 The Eternity Ring lifts the eyes off the present, and turns the page to the next chapter with possibly the most meaningful symbol of dedication, trust and passion. 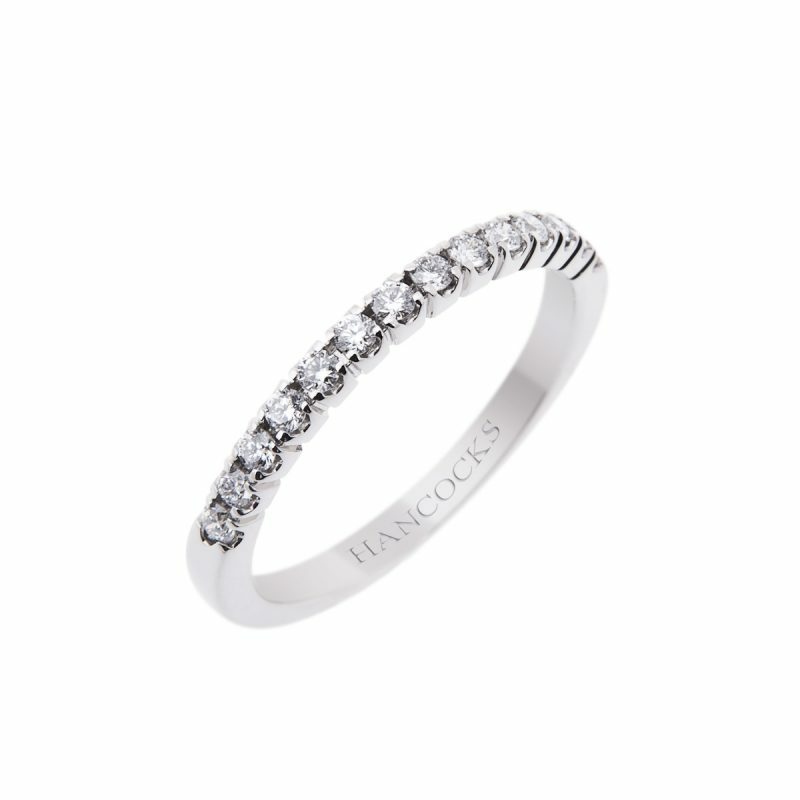 Discover just how perfectly a ring can represent a story as unique as yours. 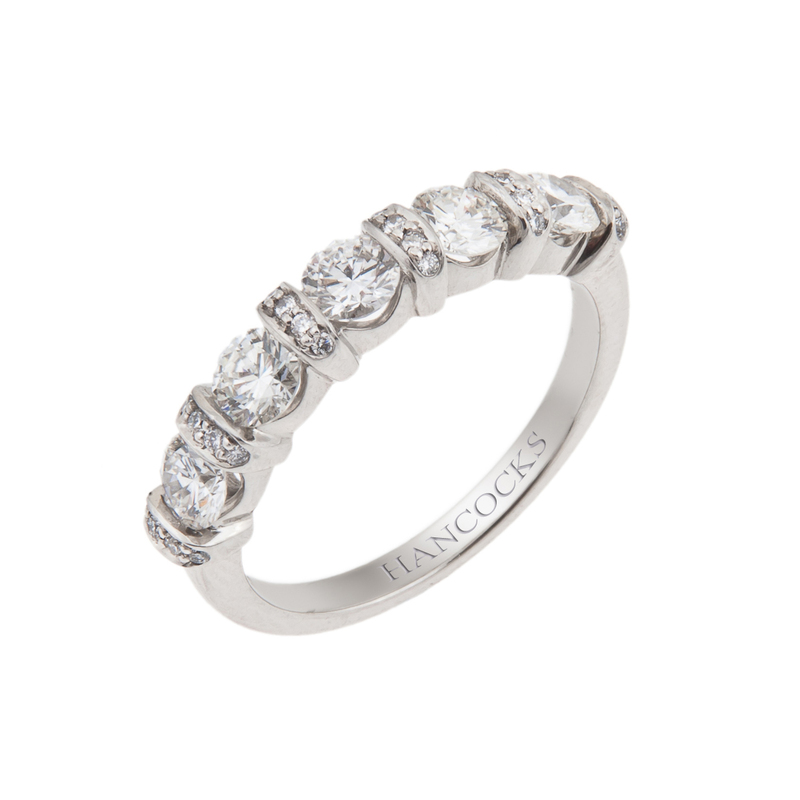 Traditionally given on the birth of your first child together, many partners these days have their own personal reasons for adorning their loved one with a stunning diamond eternity ring. An ideal opportunity to update your wedding ring, our sophisticated range features colourful gemstones you may not have originally considered to commemorate your wedding day. Intense rubies, emeralds and sapphires shimmer alongside twinkling diamonds, atop white gold, platinum and yellow gold bands.